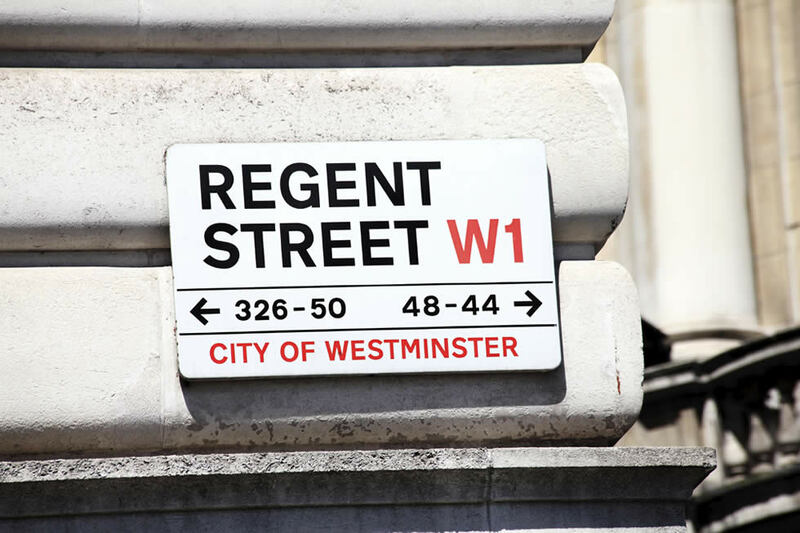 When you have offices in one of London’s most prestigious streets it will set a high standard for your Regent Street office cleaners. Mention Regent Street and the first thought may be shopping and tourists. This is the location for more than 75 international flagship stores such as Liberty, Apple, Banana Republic, and the famous toy store, Hamleys. The street attracts an estimated 70 million visitors for its shopping and dining facilities. It is within walking distance of Oxford Circus and Picadilly Circus underground stations. Mayfair lies to the west of Regent Street with its mix of high-end residential property, embassies, consulates and professional service buildings and Soho is to the east. But Regent Street is also a hub for offices and tenants include many national and international companies including Apple, Twitter and Lloyds Bank and also also many smaller business located in office complexes being developed in Regent Street. It is estimated that at least 50% of the street is office space. Tenants naturally expect a high standard of service from their Regent Street office cleaners given that it is a prestigious location attracting such a high volume of business. The street was first conceived in the early 1800s. In 1811 the architect John Nash drew up the first plans for what was envisaged as broad, architecturally distinguished thoroughfares and public spaces. Regent Street itself was always intended for commercial use and was named after the then Prince Regent (subsequently King George IV). The area was one of the first examples of formal town planning in England and one of the first planned developments in London. The street was completed in 1825 although none of the original Nash buildings now remain, except for All Souls Church. Many of the original buildings were demolished between 1897 and 1925 and the area was redeveloped under the control of the Office of Woods, Forests and Land Revenues. Every building is protected with listed status and forms part of the Regent Street Conservation area. If you require a high quality, reliable and professional office cleaning service for your Regent Street business, please give us a call on 020 8385 8000 or get in touch for a no obligation quote.